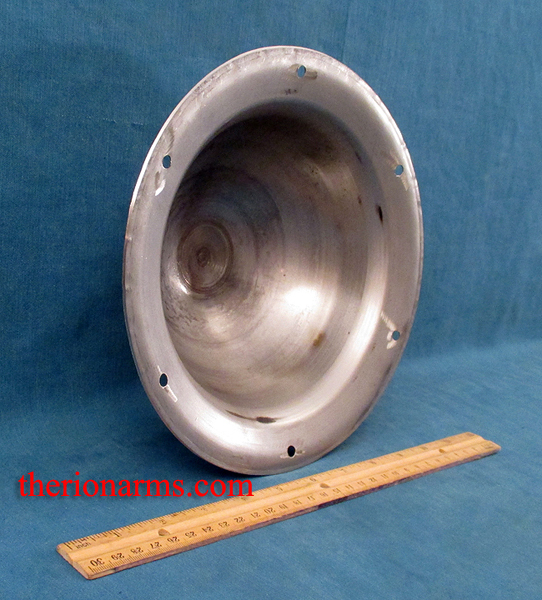 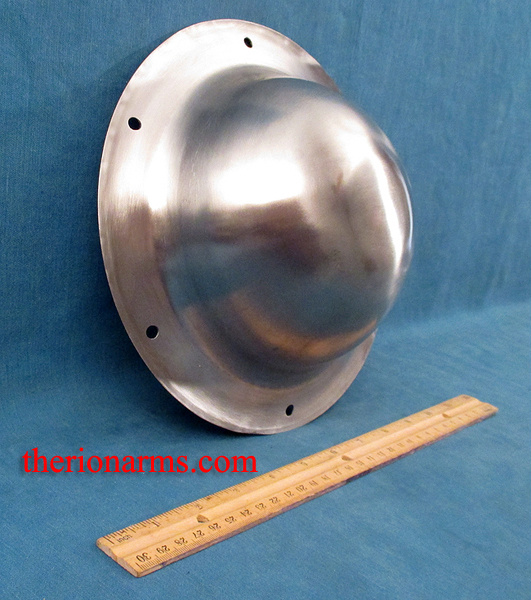 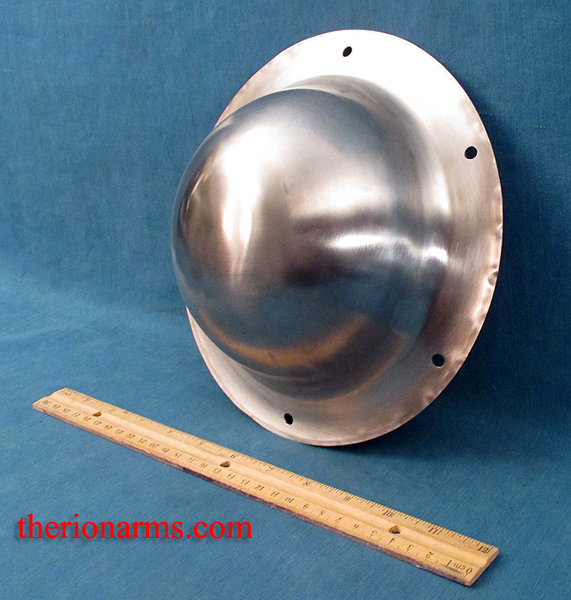 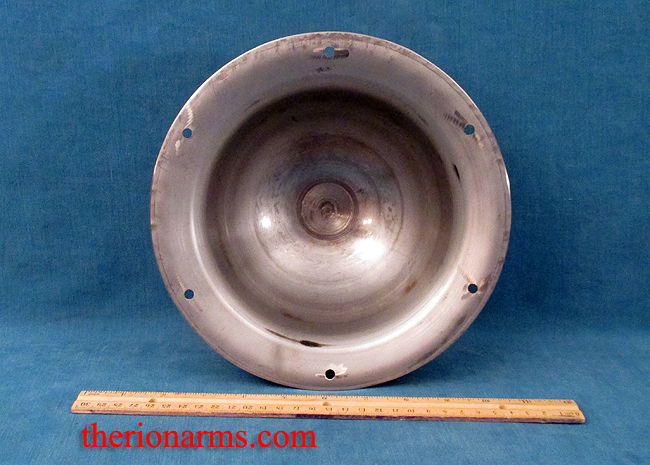 These 18 gauge stainless steel shield bosses have an extra-large dome that will fit an armored or padded gauntlet (SCA, HEMA, and Steel fighters take note!) 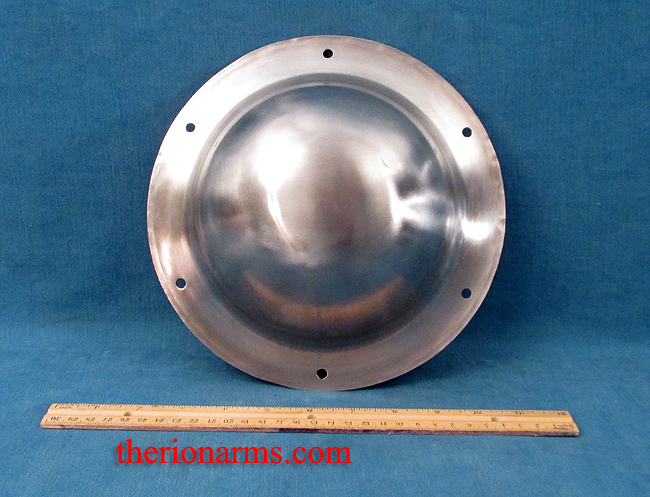 This boss is ideal for the reenactor crafting his own shield. 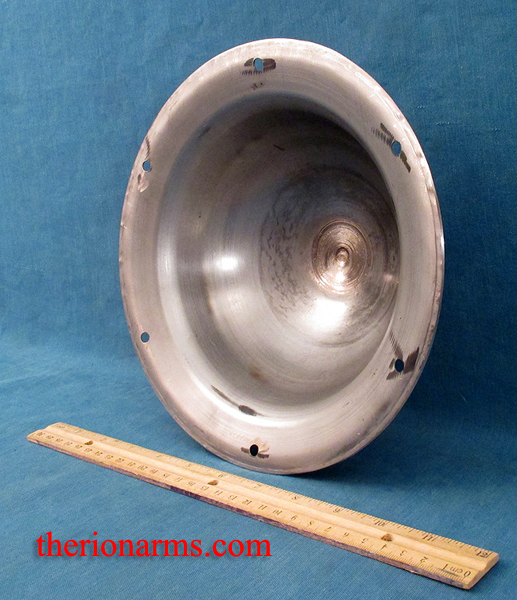 The bosses are spun and polished and drilled for attachment. 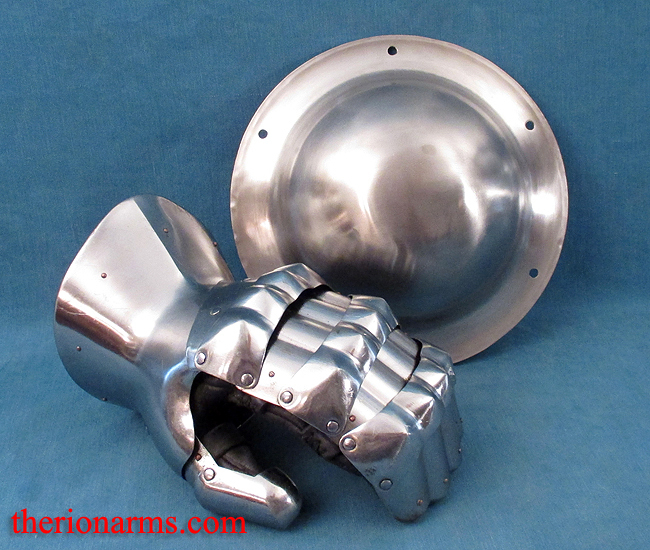 also available is a Full-gauntlet shield boss.